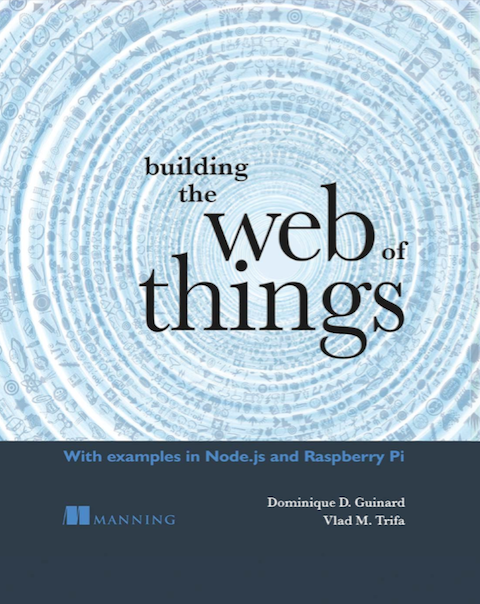 It is no secret that current trends inspired from the development of the Web 2.0 advocate designing smart things (e.g., wireless sensors nodes or home appliances) as service platforms. Interoperable services are mainly achieved using two different (families of) approaches: WS-* and RESTful Web services. It is also no secret that we, at Webofthings.org are big fans of REST. Hence, one critic that we often get is that our preference for REST is not really founded on data but rather on a guts feeling which basically was … true! Hence, we conducted a study in which 69 (I promise I did not actually pick the number!) novice developers learned both technologies and implemented mobile phone applications that retrieve sensor data, both through a RESTful and through a WS-* service architecture. The results complement the available technological decision framework when building Internet of Things applications. The results suggest that, indeed, developers find REST easier to learn than WS-* and consider it more suitable for programming smart things (so it is NOT just us :-)). However, interestingly enough for applications with advanced security and Quality of Service requirements, WS-* Web services are perceived to be better suited. And the full paper summing up the results which can also be found in greater details in Chapter I of my thesis (from page 90 on). Convinced? Not? Let us know more about your experience/preference! Next story Ondes Visibles: What if the Electrosmog was Visible? Previous story Important announcement – we joined EVRYTHNG Ltd.